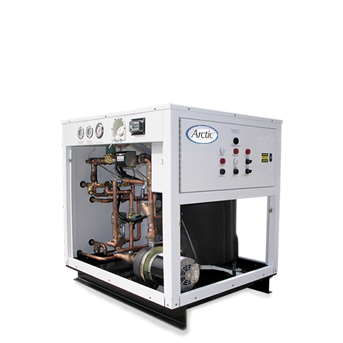 Arctic has been manufacturing chillers to cool specific medical equipment for more than three decades. 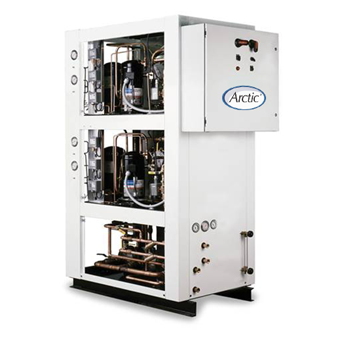 Using the extensive experience gained during this time, and applying some of the latest advances in the refrigeration and cooling industry, Arctic continues as a world leader in this critical cooling industry. Latest generation of microprocessor controls to allow remote system monitoring and service. High pressure pumps installed where required for those MRIs requiring high pressure differentials. 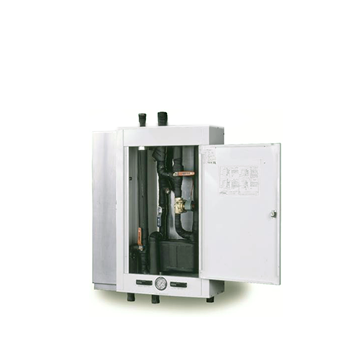 Automatic city water switchover panels available with and without heat exchangers to provide an emergency source of cooling. Corrosion-resistant materials of construction including hot-dipped galvanized, stainless steel and pained aluminum options.